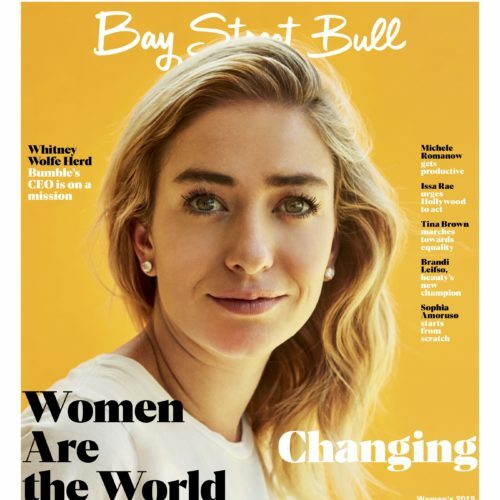 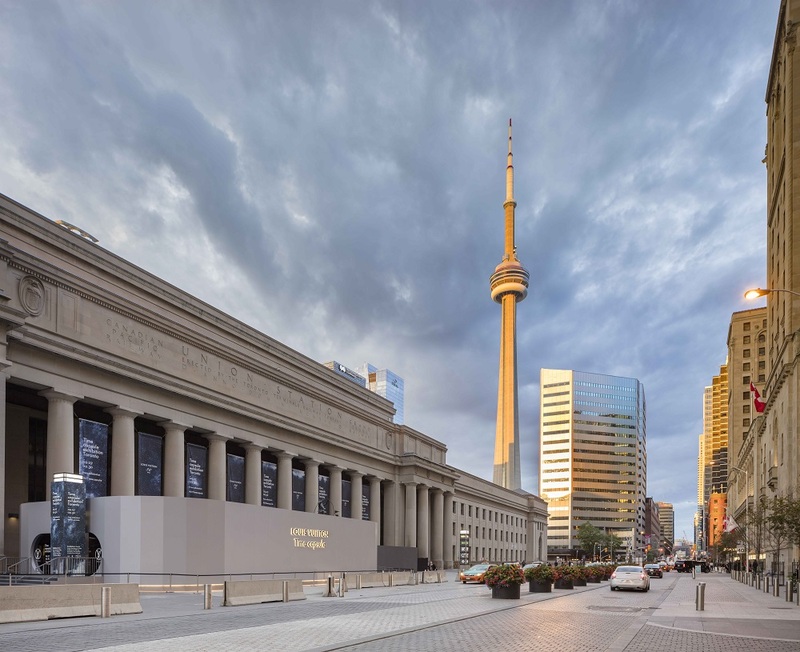 French luxury fashion house, Louis Vuitton, takes over Union Station from September 7 to 30 with an impressive exhibit that highlights landmark innovations in technology and design spanning over 160 years of the company’s history. 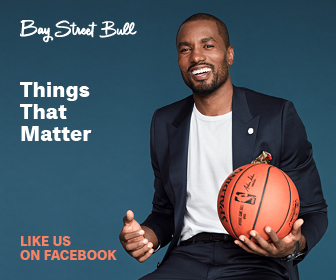 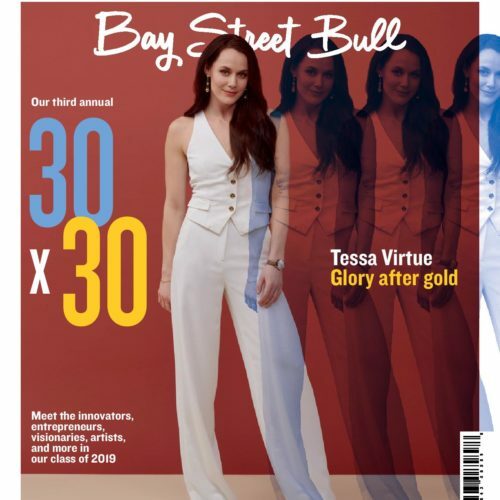 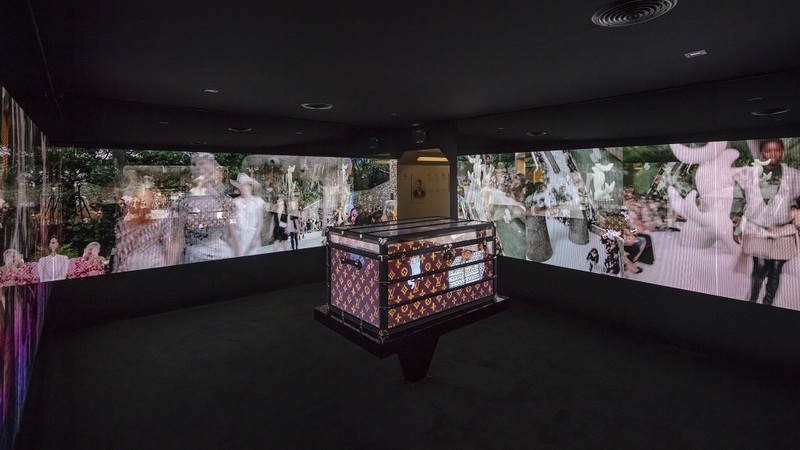 Undoubtedly a jam-packed month for Torontonians and their social calendars, Louis Vuitton’s new retrospective in the heart of the city is one that you won’t want to miss. 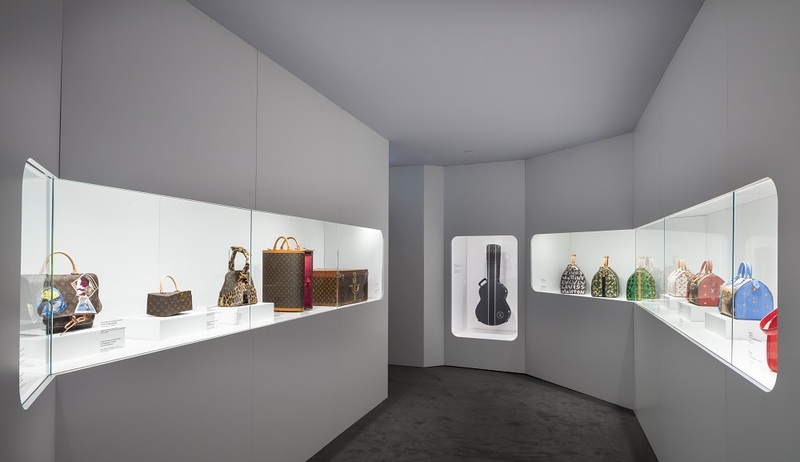 Open to the public daily in the Sir John A. Macdonald Plaza at Union Station, “Time Capsule” features a selection of Louis Vuitton’s most memorable and emblematic creations, alongside live experiences with the French fashion house’s craftspeople. 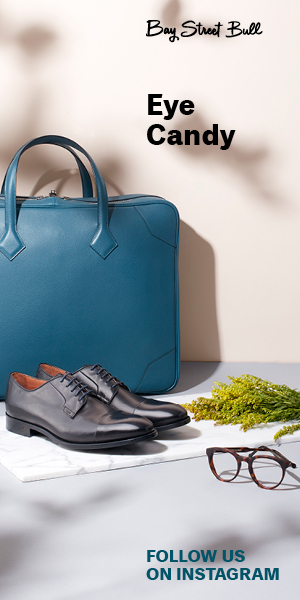 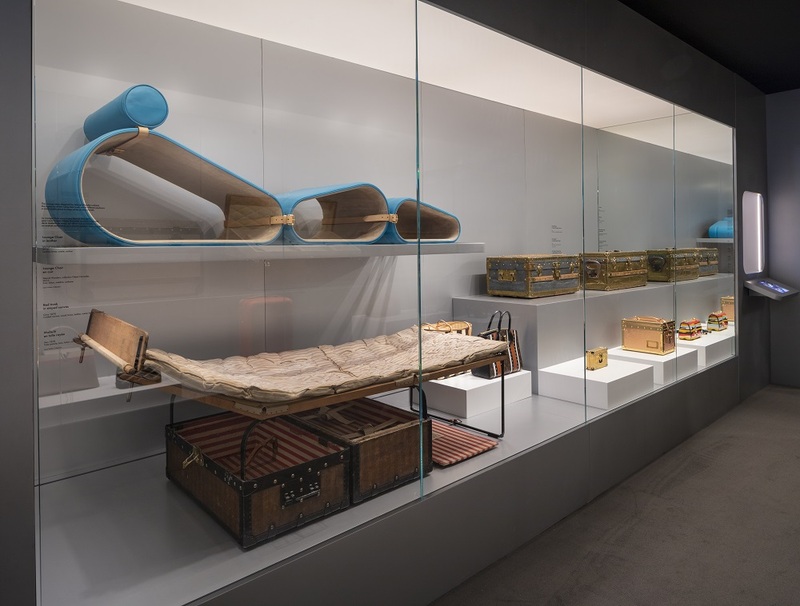 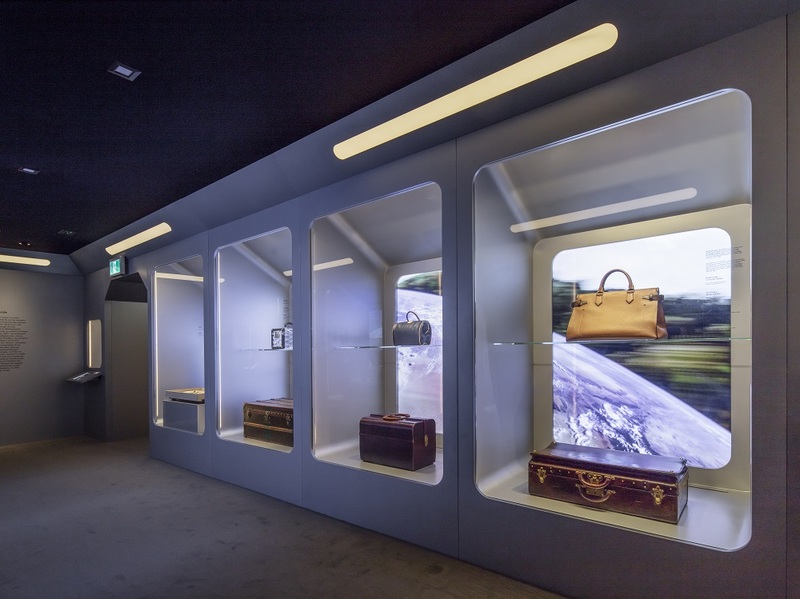 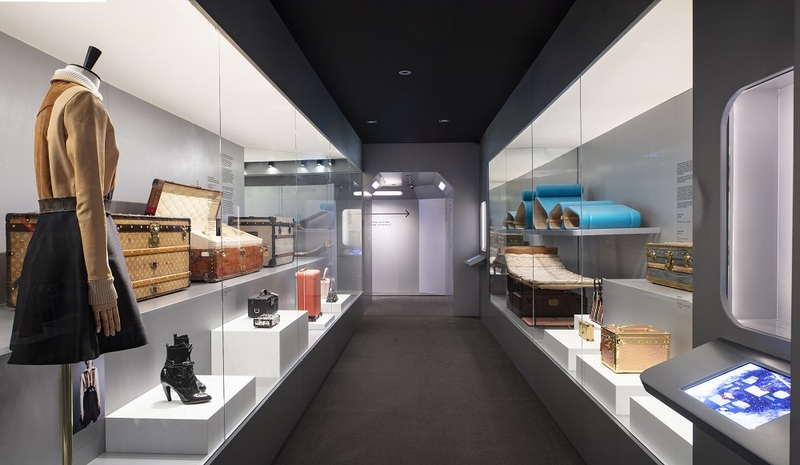 Starting from Louis Vuitton’s beginnings in 1854 to the present day, the story is told using rare and celebrated objects selected from its archive, showcasing the brand’s DNA in luxury travel and adaptation to new forms of transportation over its 160 years. 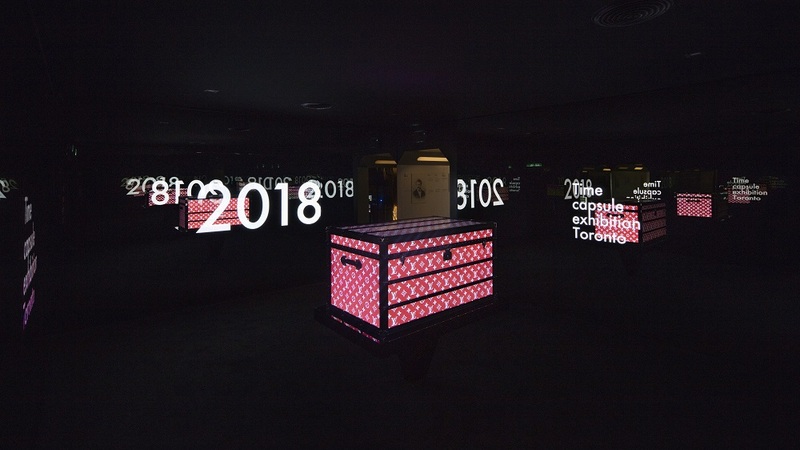 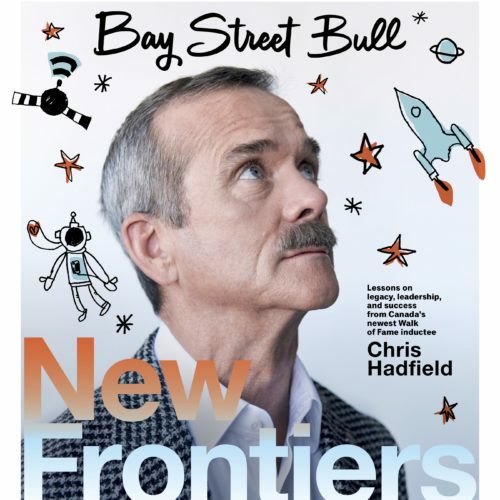 The pop-up also celebrates its local ties to the city, allowing visitors to see a visual timeline of its 35 years in Toronto.